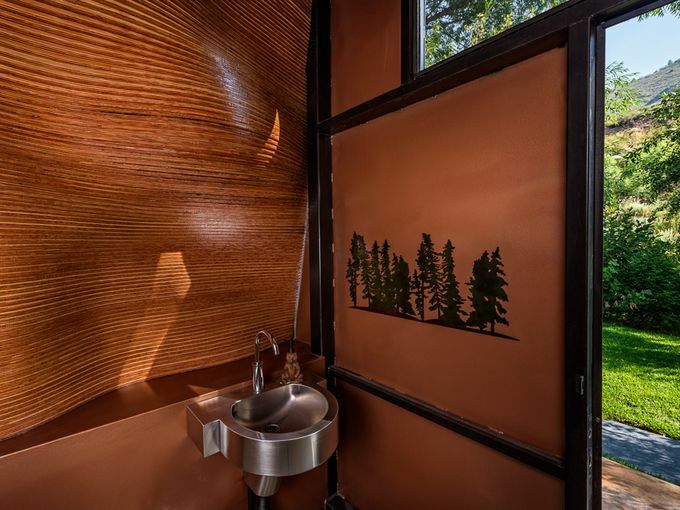 A tried and true California-grown manufacturing company, Neo-Metro® effortlessly designs and manufactures luxurious plumbing fixtures for hospitality, residential and commercial applications. Article: Case Study highlights Neo-Metro’s innovative products in 61 Ninth Avenue, a new mixed-use commercial property. Situated at Ninth Avenue and West 15th Street, 61 Ninth Avenue, a new mixed-use commercial property, reflects New York City’s timelessness and ever-changing landscape. Article: Introducing All-In-One Hand Washing System! 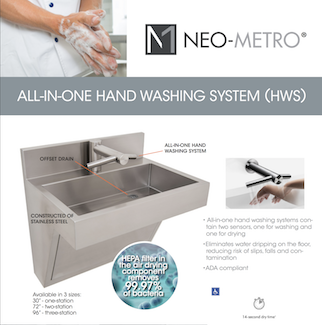 Neo-Metro® is proud to announce the release of our newest innovation, the All-In-One Hand Washing System! 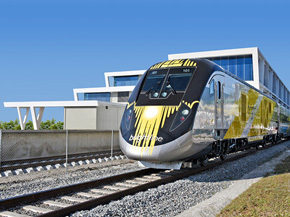 Brightline, a state-of-the-art, high-speed, privately funded, passenger rail train, was recently unveiled in Miami Central, an 11-acre intermodal development in downtown Miami in the spring of 2018. Learn Step-by-step directions for removing scratches, marks, and burns from your solid surface countertop to keep your space looking beautiful and clean. 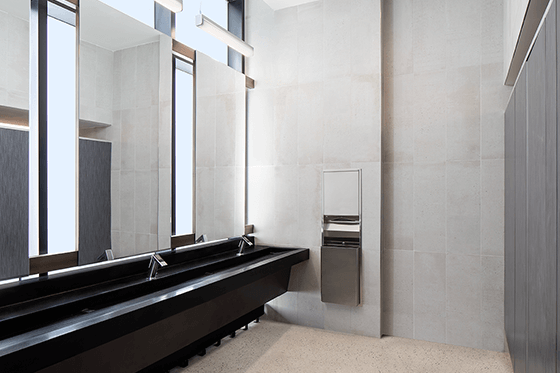 Since 1998, Neo-Metro has been designing, engineering, and manufacturing environmentally friendly luxury hospitality & residential custom plumbing fixtures. 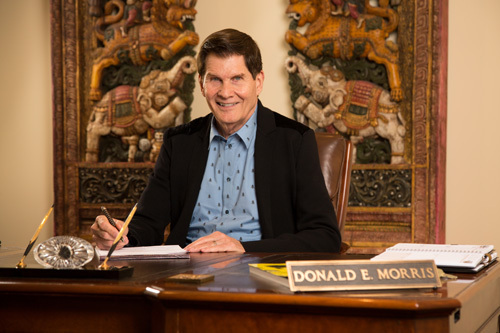 2018 marks Neo-Metro’s 20th year in business. 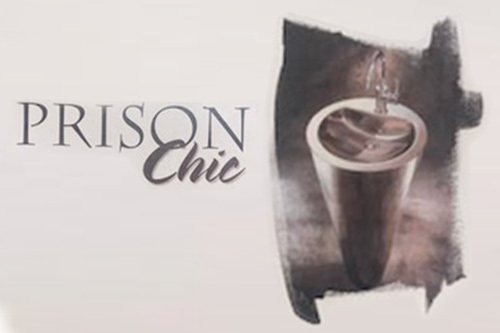 What will be the newest industry trends in 2018? 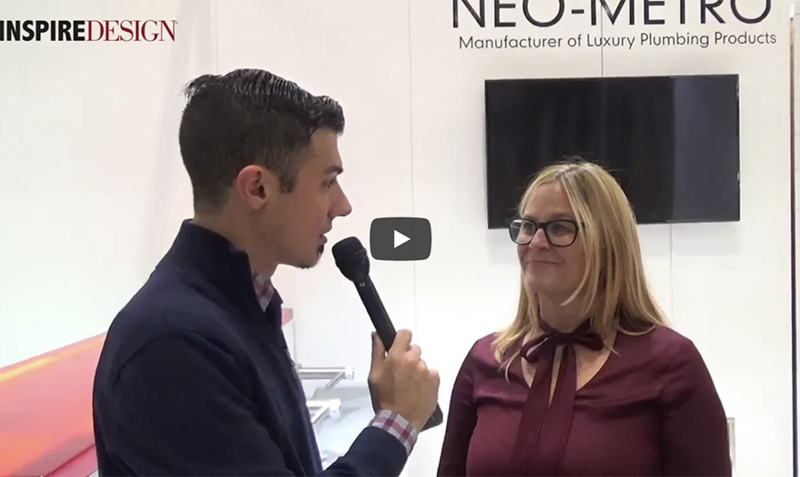 CJ Arlotta, from Hotel Business and Hotel Business Designer gets an inside look with Kristin Kahle, Vice President of Neo-Metro. 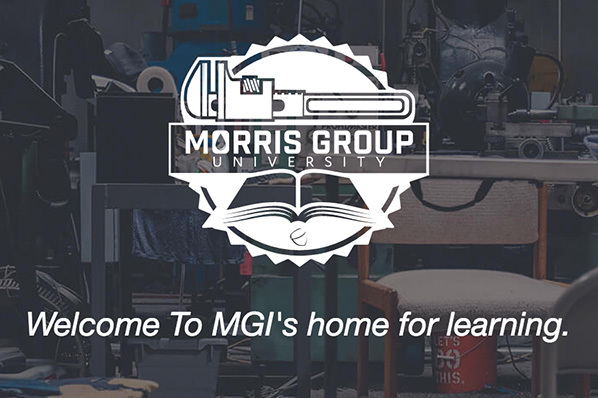 Morris Group International has introduced a video library for its Morris Group University (MGU) program. 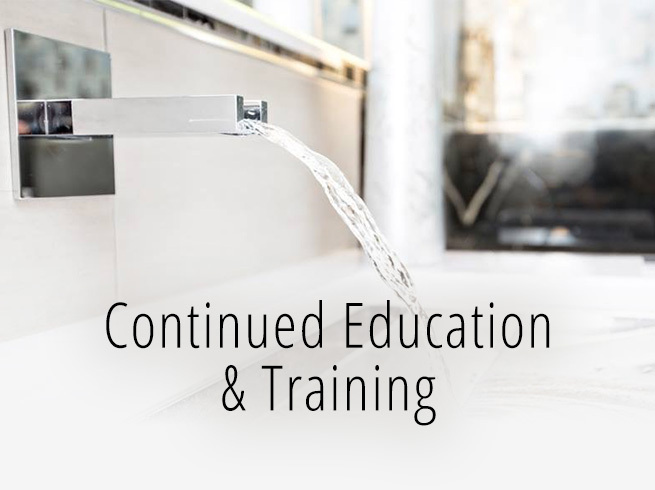 Neo-Metro proudly provides a continued education training class designed to educate representatives, customers and employees on the latest luxury products and services in the hospitality industry. 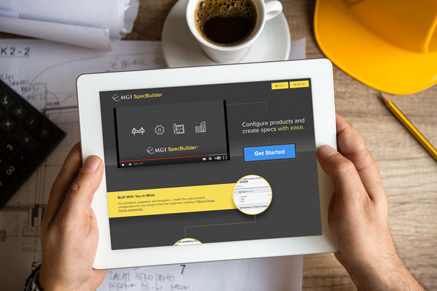 Video: MGI SpecBuider for Architects, Engineers, and Designers. 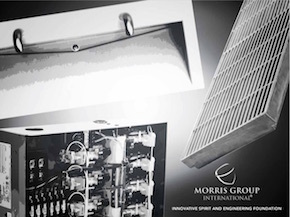 Morris Group International is proud to announce the release of SpecBuilder™, an innovative and advanced technical tool specifically designed for architects, engineers and designers. 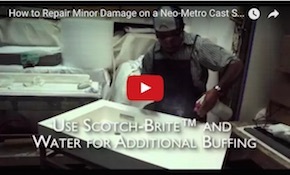 We are happy to announce the release of a new video detailing the instruction of repairing solid surface material and cast solid surface products. 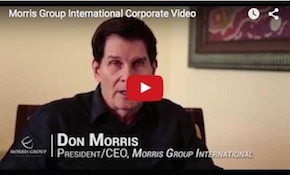 Morris Group International is excited to announce the release of a new Corporate Video detailing the various divisions and myriad of talents exhibited at MGI. 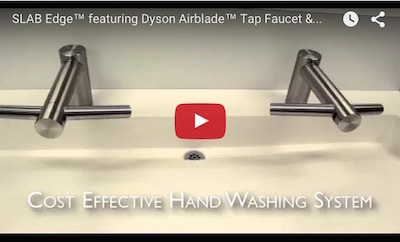 Neo-Metro is excited to announce a new video showcasing the chic SLAB-EDGE™ basin featuring the revolutionary Dyson Airblade™ tap faucet and hand dryer.